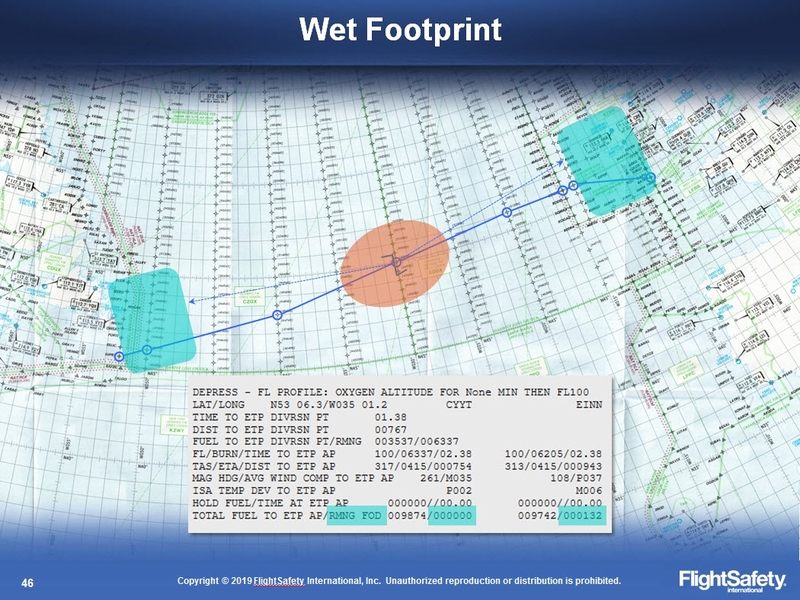 This is a 2-day comprehensive ground school course on International Operations meeting all FAA training requirements for Letters of Authorization (LOAs)/Operation Specification (OPSPECs) for conducting operations in Special use Airspace. PBN, RVSM, NAT HLA are covered in-depth. 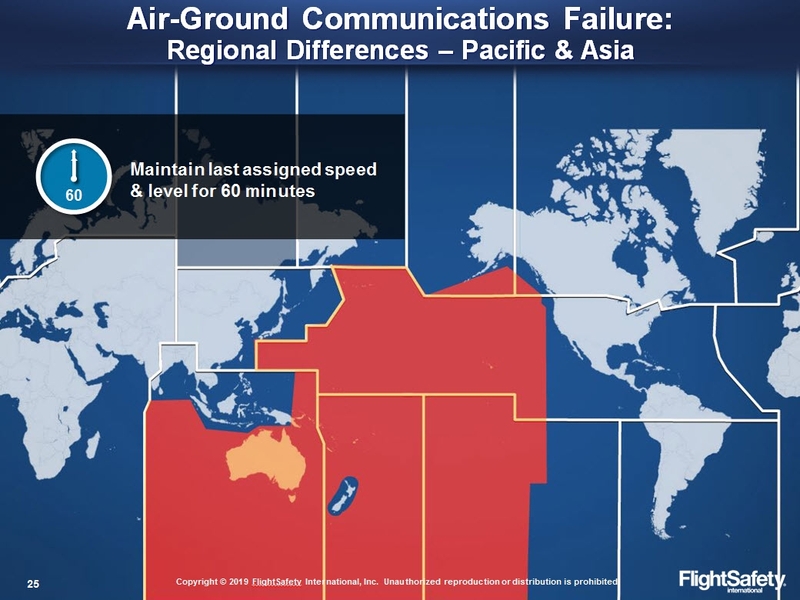 Emphasis is placed on use of modern navigation and flight management systems and the use of commercial flight planning services. 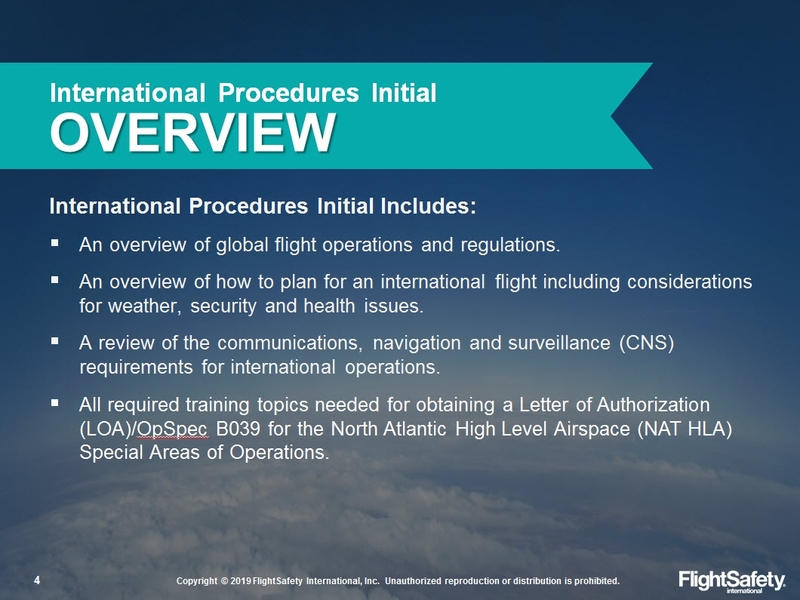 IPC Initial will familiarize the pilot with aspects of International Procedures per FAA Advisory Circular 91-70B and applicable sections of FAA Order 8900.1 of Volume 4, Chapter 12 and ICAO Annexes 1, 2 and 6, Documents 7030, 8168, 9613, 9869, the GOLD Document along with Contingency Procedures from ICAO Document 4444. This course is compliant with Transport Canada CASS 724.115(6)(d), 724.115(22)(E), 724.115(25)(a), 724.115(35), 724.115(36), 724.115(37)(a-d), and Transport Canada Ops Spec 614. This course is FAA approved. Off-site training is available. Enrollment in this course also includes two complementary International Procedures Regional eLearning courses to be selected by the customer. Off Site Training Available - International Procedures Initial may also be scheduled at Client’s location contingent upon instructor availability. A minimum of six (6) paid reservations required. 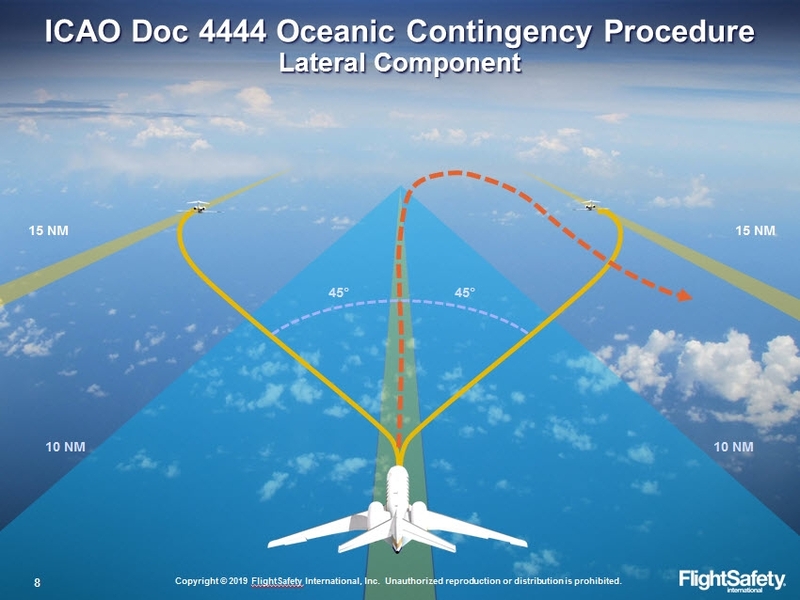 Please email internationalprocedures@flightsafety.com to schedule.